Discover how integrating more PASSION and BEAUTY in your life creates more INCOME and PLEASURE in your business. In this live workshop we will explore how Venus, the planet of love, money, and beauty, plays a huge part in the life and business of women entrepreneurs. Often times accolades go to productivity and accomplishments, and Venusian qualities are overlooked, underplayed, and dismissed as frivolity. Little do we realize it's actually the life force of our business. So what does ignoring these elements look like and what are the possible side effects? Venus inspires creativity, communication, and community as well as beauty, harmony, and balance. 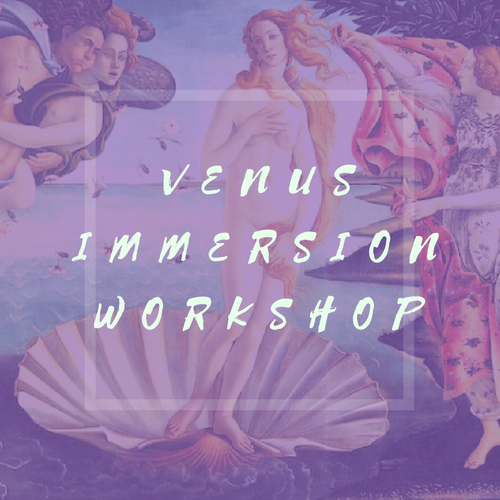 Imagine what you could create and what your business would LOOK and FEEL like if you used Venus as your guide. 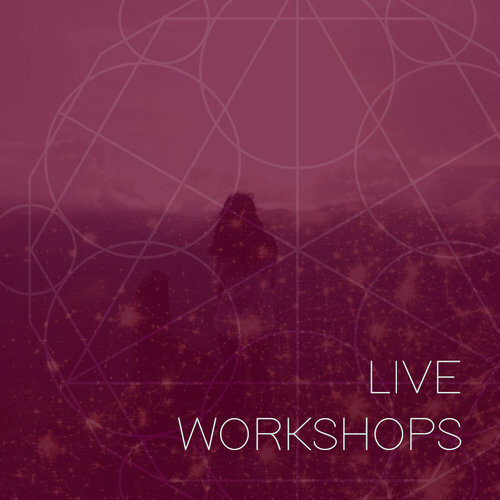 In this live workshop we journey through the manifesting and liberating principles of the chakra system. We see how each energy center generates abundance and prosperity in our lives. Simple yet effective techniques and powerful processes are shared to strengthen and align your energy body.